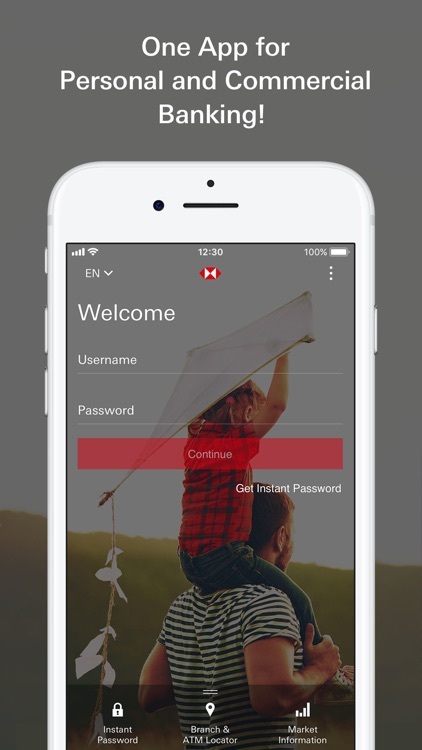 Welcome to the new HSBC Turkey Mobile Banking App. 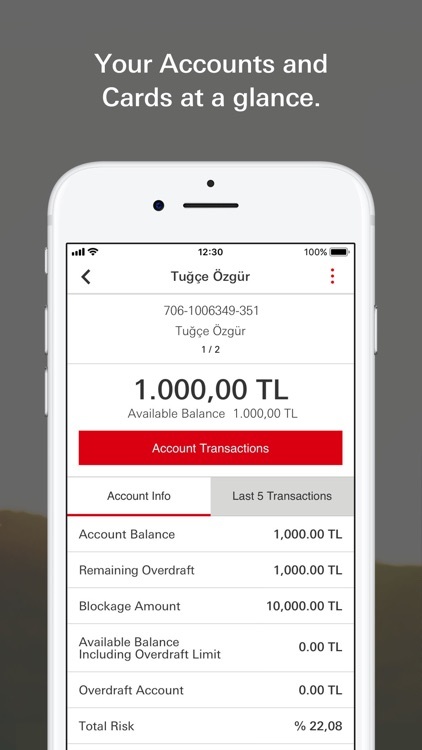 Designed especially for our HSBC Turkey customers, the app has been rebuilt with an improved transaction set and design. 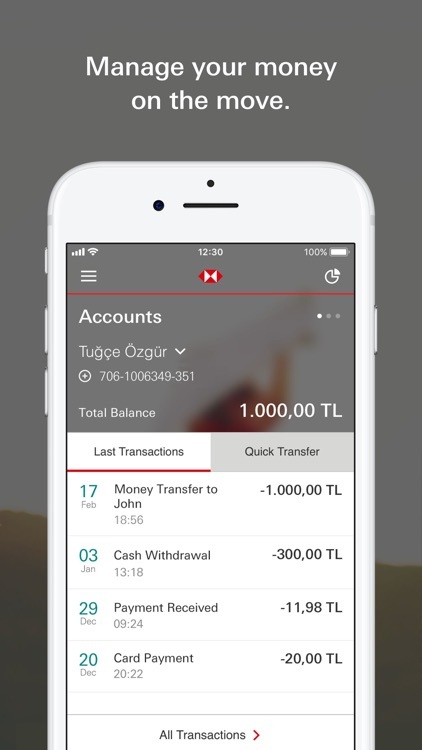 You can do Current and Time Deposit Account transactions, Money Transfers, Investment and Stock Transactions. You can pay your credit card balance, loan installments, bills and taxes. 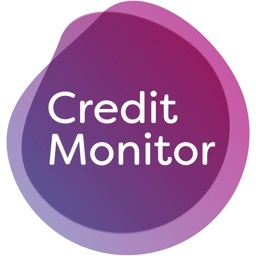 You can access your credit card information and can adjust your credit card security settings in addition to cash advance and virtual credit card transactions. We will continue to add more features in order to meet your daily banking needs. 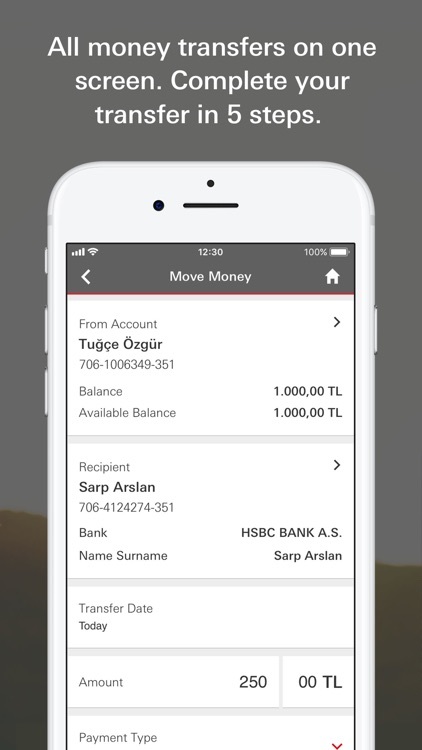 If you have HSBC accounts outside of Turkey you can continue to use the previous app in order to access your other accounts. 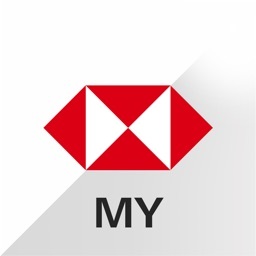 This App is provided by HSBC Bank Turkey and its subsidiaries (HSBC Turkey) for use of existing customers of HSBC Turkey only. 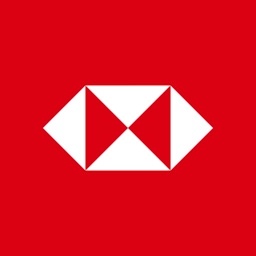 Please do not download this App if you are not an existing customer of HSBC Turkey. 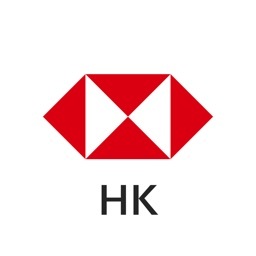 HSBC Turkey is regulated in Turkey by BRSA (Banking Regulation and Supervision Agency of Turkey) for banking and investment activities. Please be aware that HSBC Turkey is not authorised or licensed in other countries for the provision of the services and/or products available through this App. 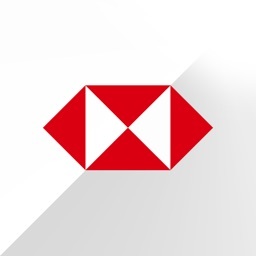 HSBC Turkey cannot guarantee that the services and products available through this App are authorised to be offered in other countries. This App is not intended for download or use by any person in any jurisdiction where such download or use would not be permitted by law or regulation. The information provided through the App is not intended for use by persons located in or resident in jurisdictions where the distribution of any marketing or promotional material is restricted.